This entry was posted in Kindle Fire, Kindle Touch and tagged Release Date by Dzmitry. Bookmark the permalink. There’s no need to disassemble it. 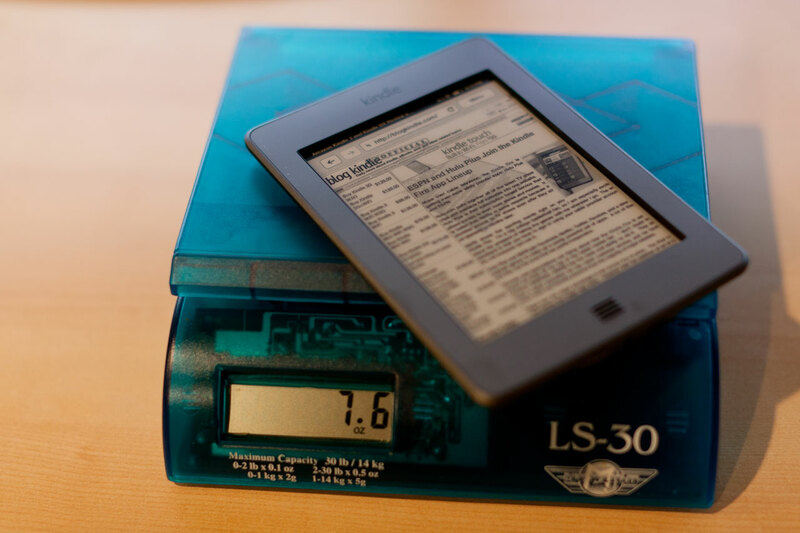 The Kindle Touch cleared the FCC and all was revealed. I’m disappointed that the touch hasn’t begun appearing in stores. I had pre-ordered one from Amazon last week, but as of yesterday it wasn’t slated to arrive until the 29th. I figured I’d have better luck just walking into a store and buying one. But they aren’t in stock anywhere. Maybe next week?